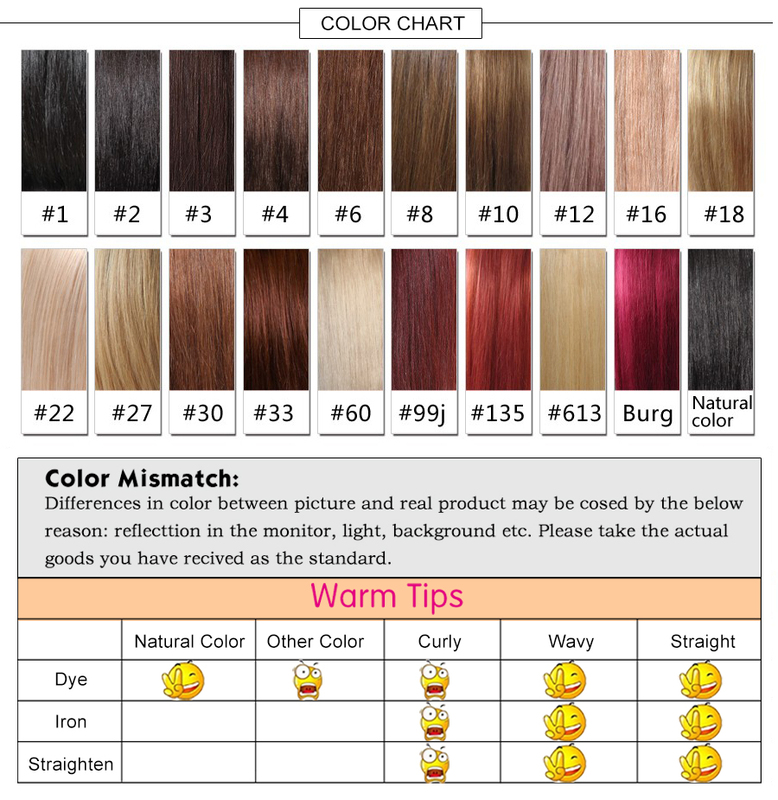 I love the hair ! 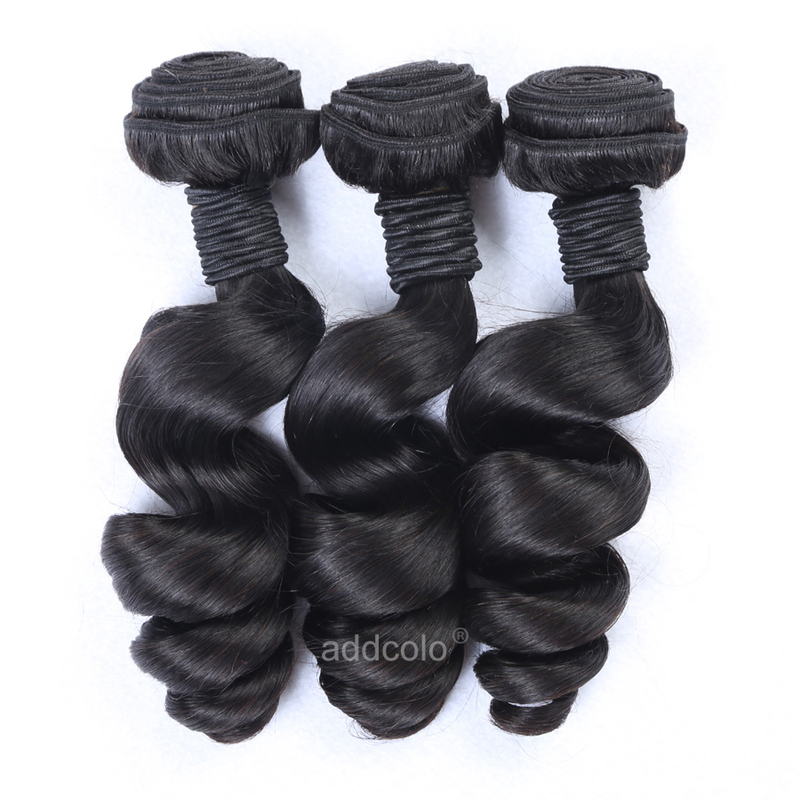 Very soft and love the curls ! 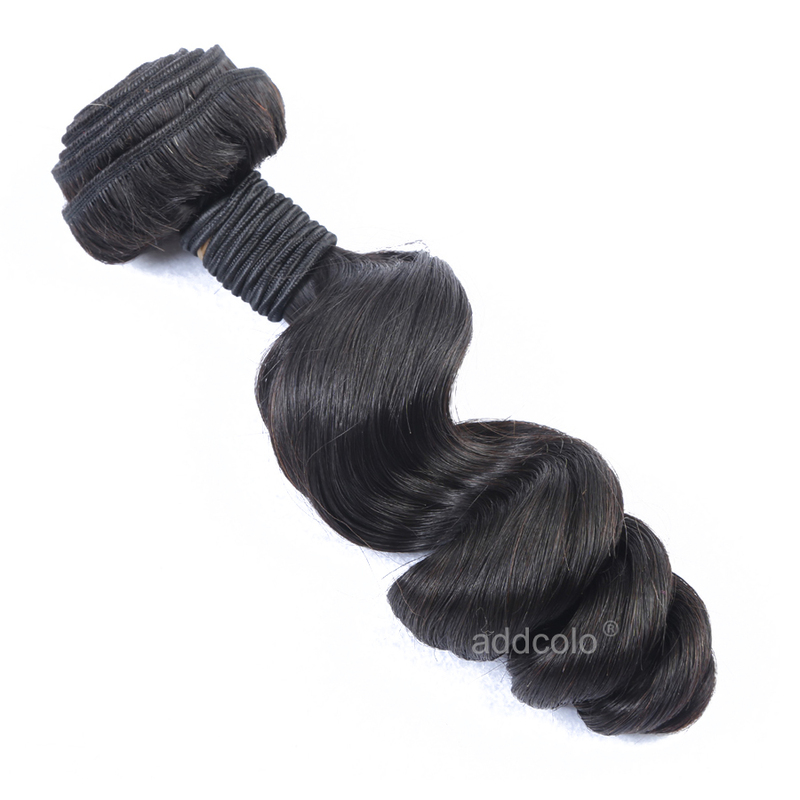 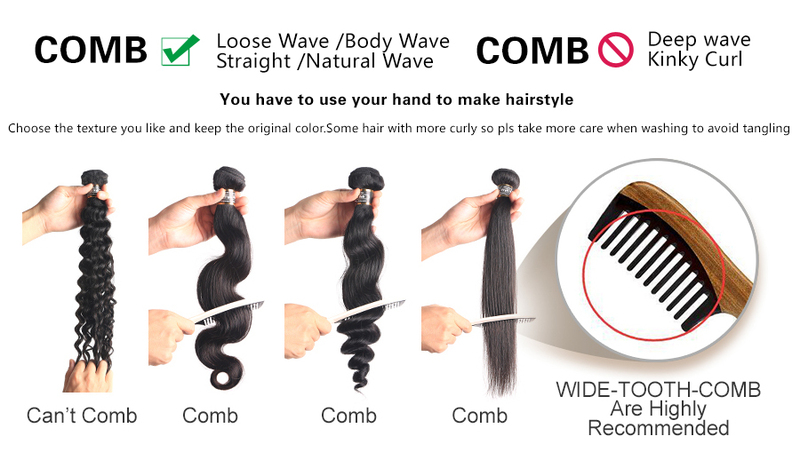 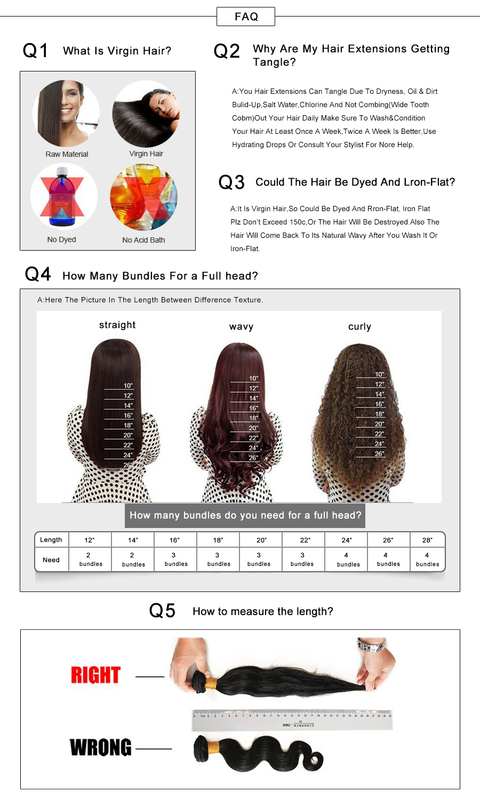 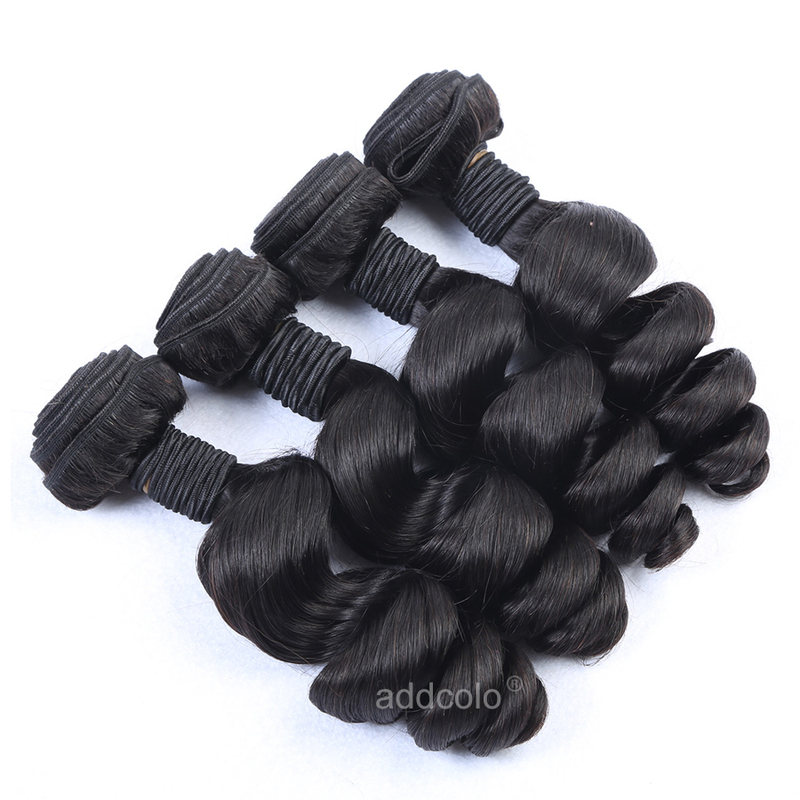 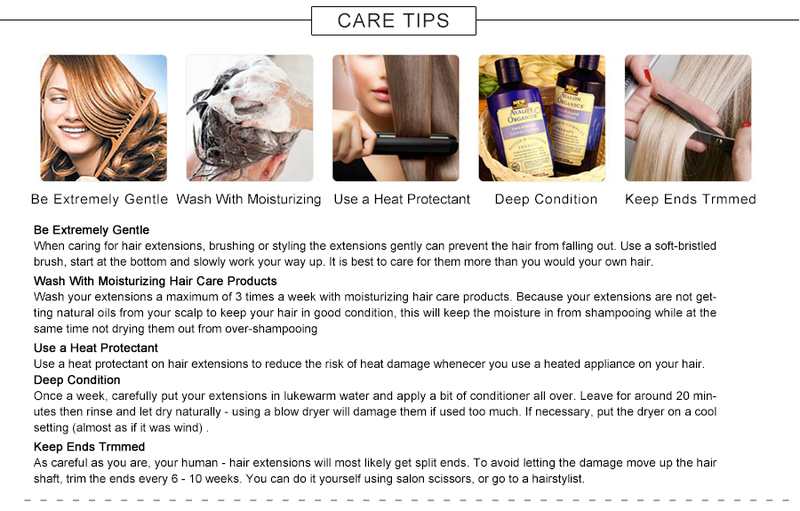 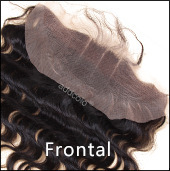 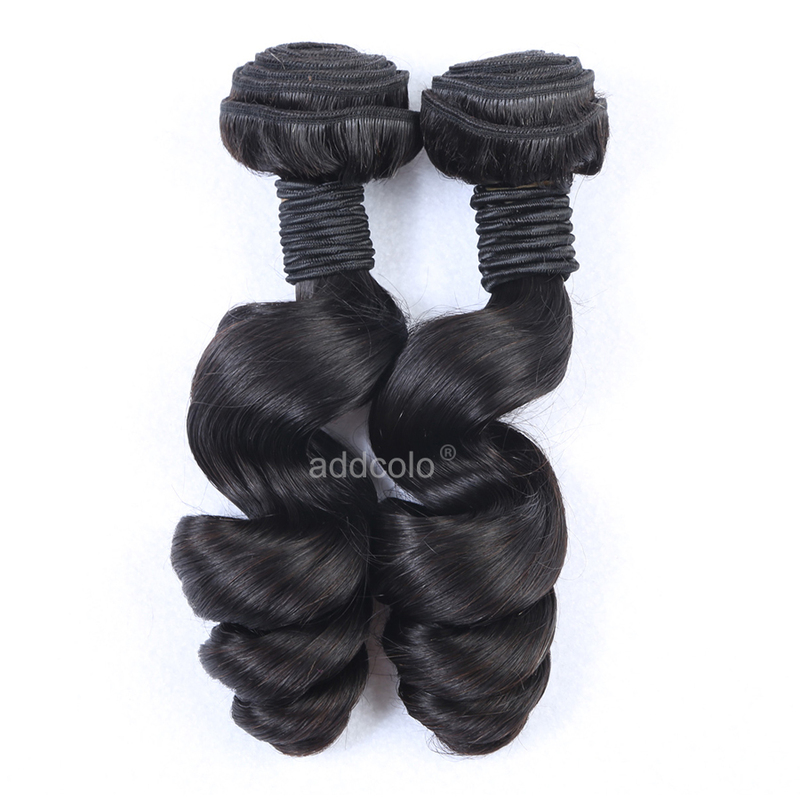 Question about 【Addcolo 8A】Hair Weave Bundles Brazilian Hair Loose wave is Successfully Submitted.